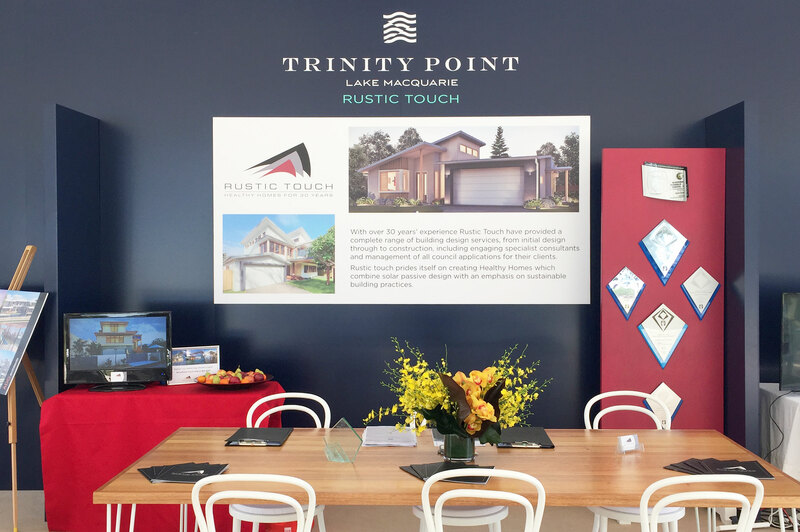 Rustic Touch joined Trinity Point on Sun 9th Oct to celebrate the Grand Opening of their lakeside display suite. 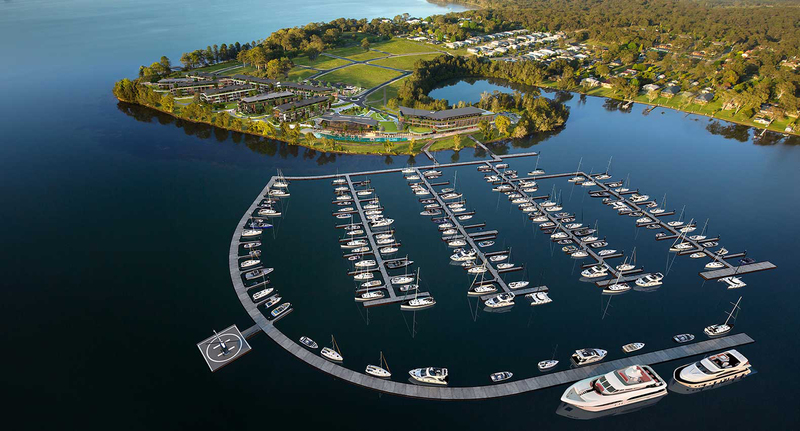 Selected as one of the exclusive builders for the Trinity Point estate, we are very passionate about the luxurious resort lifestyle that Trinity Point will bring to Lake Macquarie. 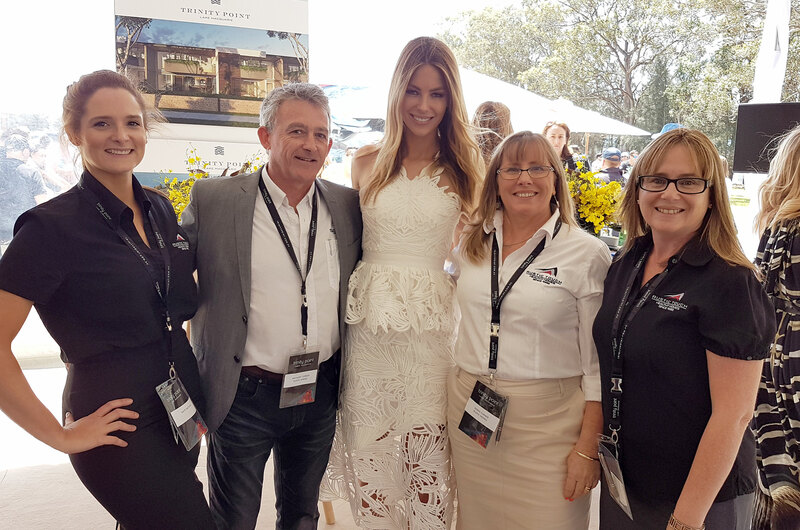 The day was filled with fun and excitement as we mingled with celebrities like Jennifier Hawkins and Michael Clark and celebrated all that the estate has to offer including a five-star Pullman hotel, a spectacular 188-berth marina, infinity pool, and day spa. 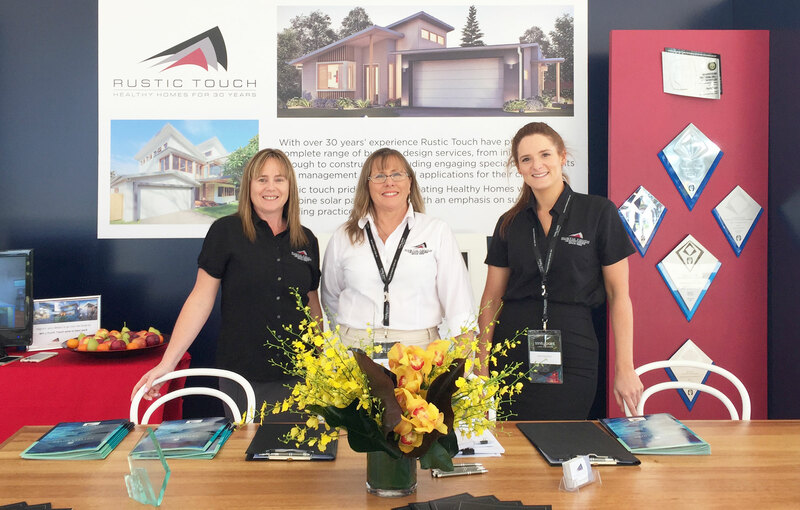 The Rustic Team were on hand to discuss our beautiful designs as well as how we can customise your home to compliment the coastal surrounds and luxury amenities. 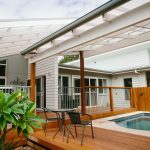 Located just 88 minutes from Sydney and 30 minutes from Newcastle Trinity Point is the perfect place to build your healthy home. 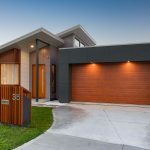 Contact us today to turn your vision into a reality at Trinity Point.